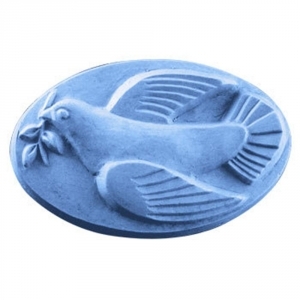 Our Dove of Peace Milky Way Soap Mold depicts a dove holding an olive branch. This iconic symbol has religious significance for many and represents love and peace. 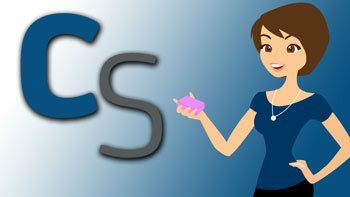 Soap Bar Dimensions: 3.625" x 2.5" x 1"
Notify me when Dove of Peace Soap Mold is in stock.